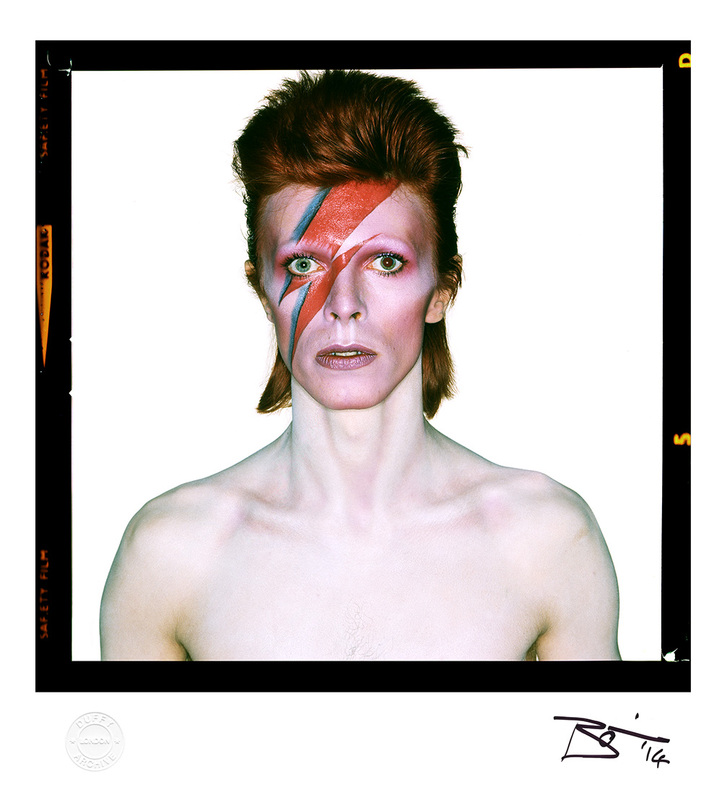 For the more discerning photography collector the Duffy Archive offer several limited editions of signed and unsigned prints. 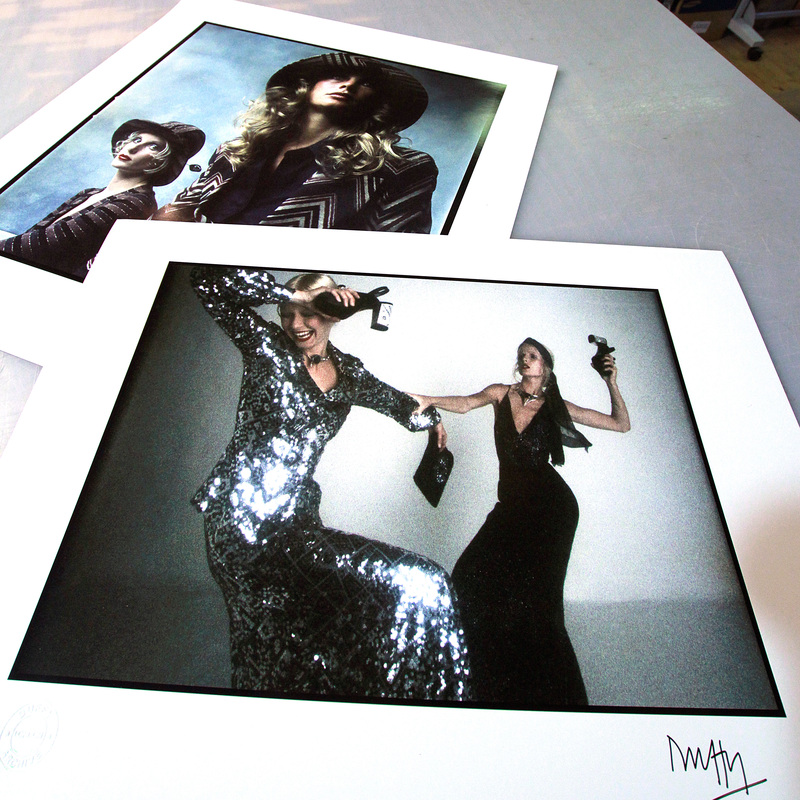 The signed prints are signed on the front and each print is embossed with the Duffy Archive Estate Stamp. 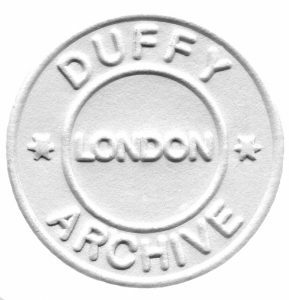 The unsigned prints also carry the embossed Duffy Archive Estate Stamp and were issued after Duffy’s death in 2010. Silver Gelatin prints are all personally printed by Chris Duffy who worked as Duffy’s printer and assistant from 1973 to 1980 before launching his own photographic career. All archival pigment ink prints are printed on Archival Pigment Ink Fuji Baryte 310 gram paper and are available up to image size 40″x40″. Each limited edition print has an accompanying certificate which describes the print paper and size, the print number and size of the edition. All prints are signed and authenticated on the rear by Chris Duffy. 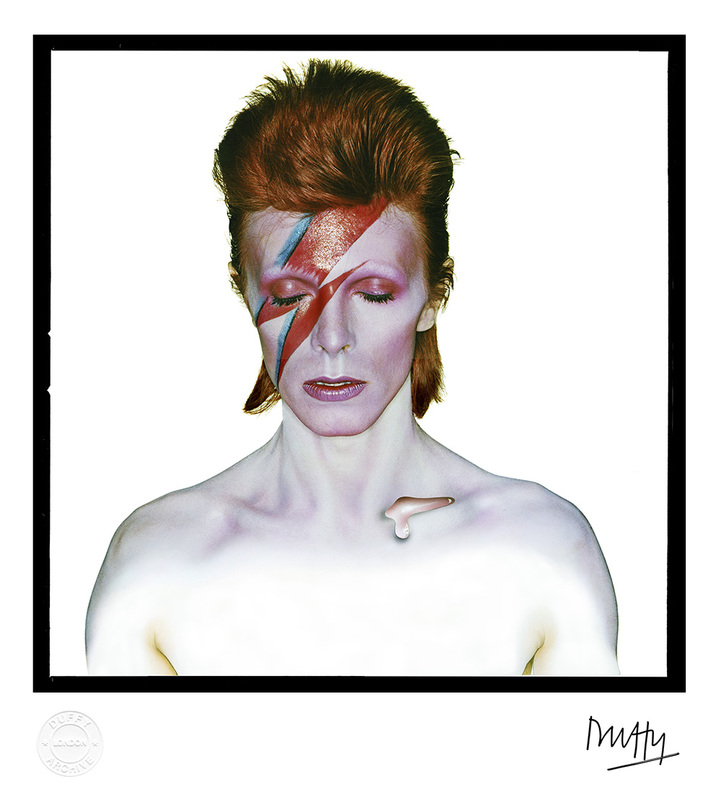 The value of the signed prints have significantly increased as we have moved through the edition and they have become a shrewd investment for collectors and Duffy fans. Prices for unsigned limited edition prints start at £650+vat and signed limited edition prints start at £2,450+vat with the cost of a print increasing as the edition sells.